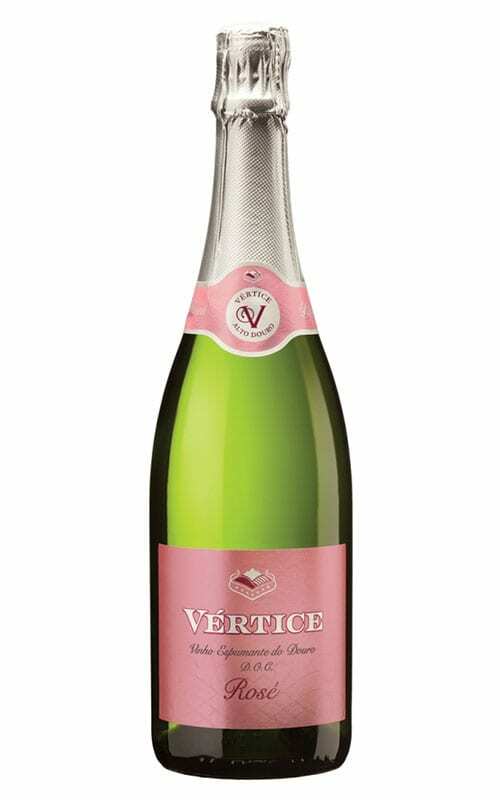 Description: A 37.5 cl bottle. 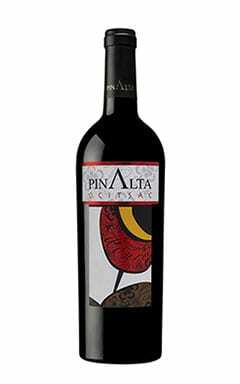 Complex and elegant wine with layers of dried fruit, apricot, peach, honey and wild flowers. With its delicious complexity this Late Harvest wine is not only for enjoying with desserts but can be enjoyed with savoury dishes or salty cheeses like Roquefort and Stilton. 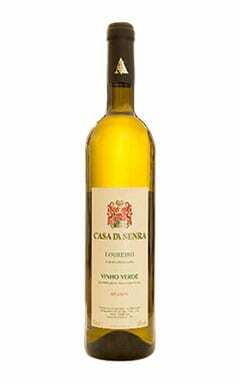 This delicious Portuguese dessert wine comes in a half bottle (37.5 cl). 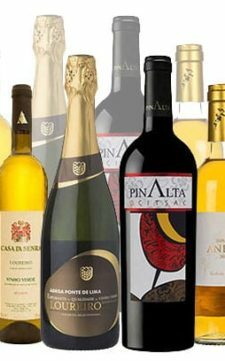 A complex and elegant wine with layers of dried fruit, apricot, peach, honey and wild flowers. 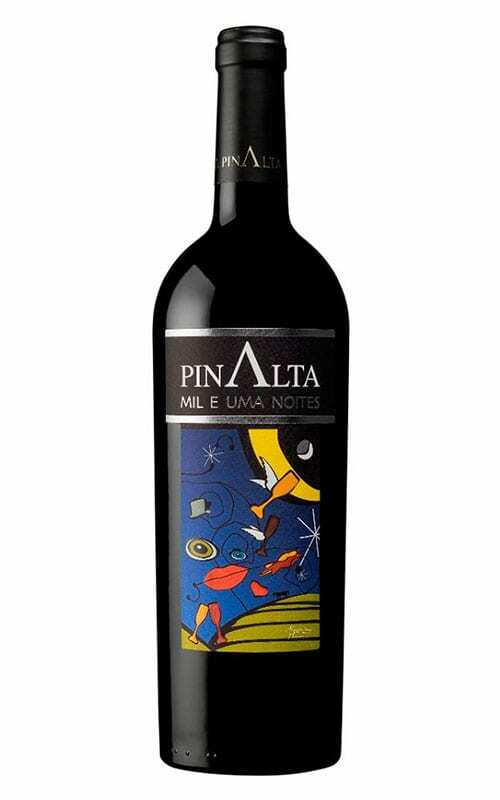 With its delicious complexity this Late Harvest wine is not only for enjoying with desserts but can be enjoyed with pate or salty cheeses like Roquefort, Stilton or the wonderfully tart Serra de Estrela cheese of Portugal. What a terrific wine this is. 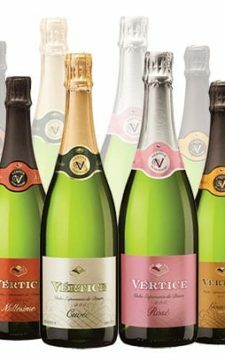 Perhaps it’s the fact that it is made by the traditional method from the Champagne grape Pinot Noir that has me on more familiar territory, but the beautiful fruit, depth, poise and substance of this wine with only 5g/l dosage made for fabulous drinking. Eight years on the lees has resulted in a touch of coppery depth to the colour and a nose of baked apple pie, lovely yeasty autolysis and a deep almost marmalade fruit note. 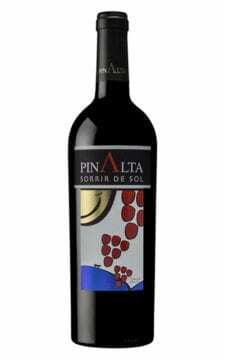 In the mouth it is rich with a rolling mousse and such lovely, vivid flavours, small red berries etched by acidity, and long into the creamy beautifully balanced finish. A bargain for a wine of this quality. 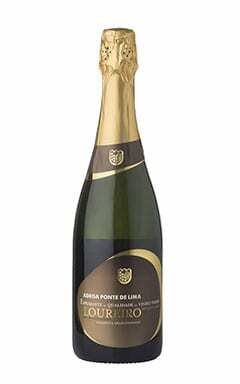 This vintage Brut is a blend of Touriga Franca, Gouveio and Malvasia Fina, with a little Viosinho and Rabigato. It spends a full four years on the lees and has developed fabulous toasty richness – again I am guessing ther is a barrel-aged component in this blend. Moderately deep in colour, the nose is fresh with ripe nutty apple and some floral aspects. In the mouth there’s an obvious sweet ripeness from the fruit, but there’s nothing blowsy or cloying here, the buoyant, clear fruit cut through with a fat lemony acidity that is deliciously easy to drink into a long finish. The extra lees and bottle age makes this another stand-out bargain at under £20. A remarkable wine that spent a full 84 months – seven years – on the lees. 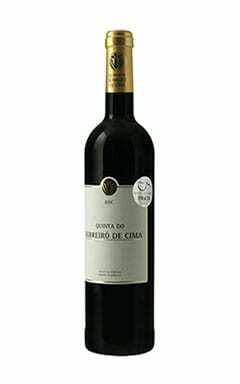 It is made by the traditional method from the Gouveio variety, one of the traditional grapes of the Alto Douro’s cool upper slopes. 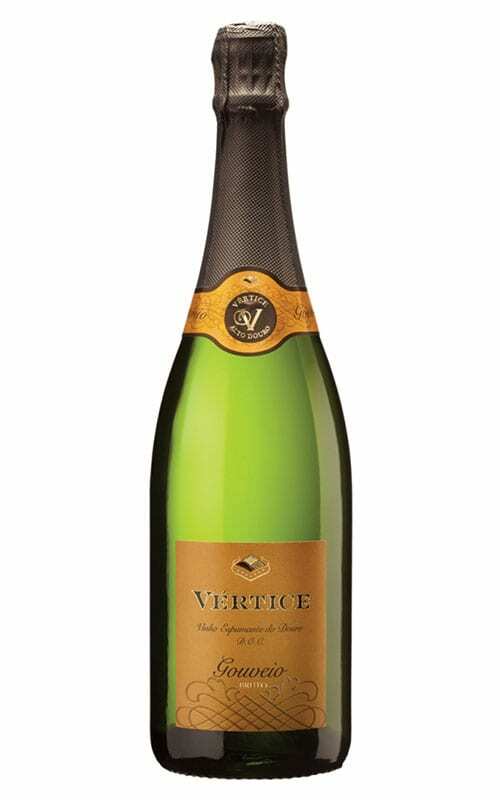 It’s a very refined wine, the delicate fruit profile salty and lemony, but with a tiny floral touch and the long ageing on the yeast adding hints of toast. Crisp and bright on the palate, there’s a hint of wheat and toast again, but that lovely dry lemon and orange rind fruitiness is delightful, a very modest 5g/l dosage giving this plenty of bite and raciness, yet it is not at all tart, the long ageing on the lees seeing to that, as well as part of the juice being barrel fermented, to give a certain weight and luxurious richness. Delicious and a huge bargain at its £21.95 price. 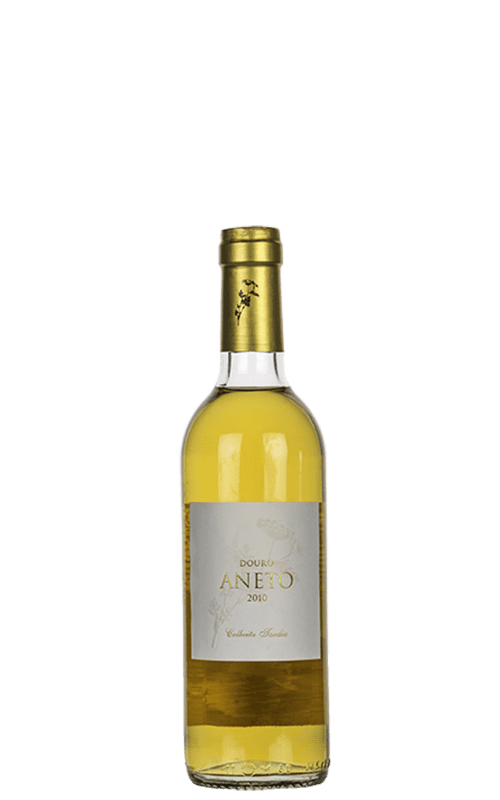 A blend of indigenous varietieties Gouveio, Malvasia Fina, Rabigato, Viosinho, Códega and Touriga Franca grown on granite soils at 550 metres altitude, and given a full four years on the lees. There’s a bold green apple fruitiness to this, aromatically touched by herbs and melon-skin character, a little breadiness. 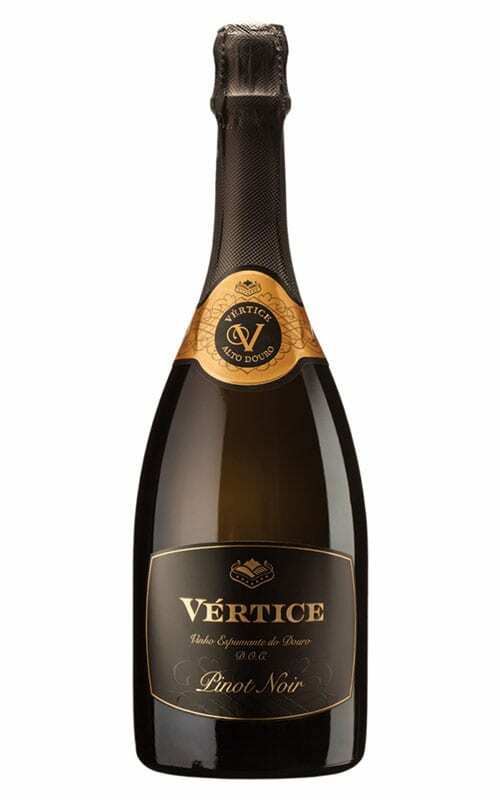 In the mouth the mousse is lively, and there’s a touch of toast in the background, a slightly more phenolic feeling than a wine made from typical Champagne grapes, the 10g/l dosage leading to an easy and elegant finish. 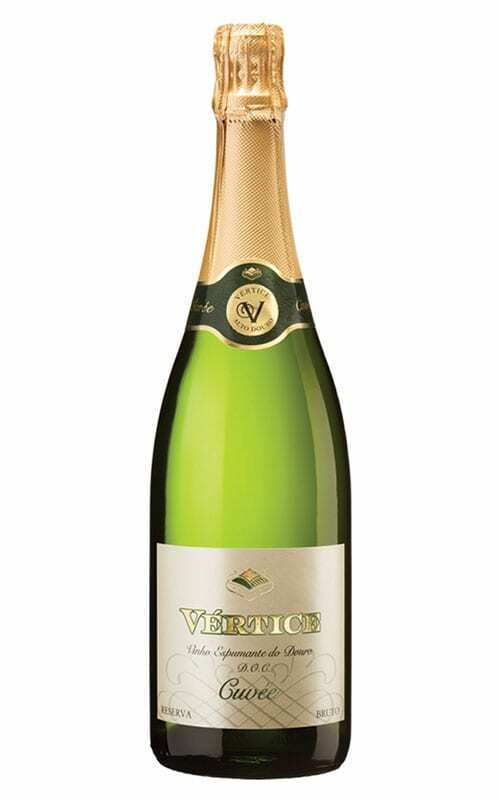 Made from 100% Loureiro, this is in effect a sparkling Vinho Verde, coming from the same region of Minho that runs from the Douro to the Spanish border, and made from one of Vinho Verde's mainstay grape varieties. There's an attractive lemony zest to this, a crispness to the mousse, with plenty of pert apple fruit and a hint of straw and flowers. Nine months of secondary fermentation in bottle adds a little creaminess, but it stays fresh and zippily moreish. 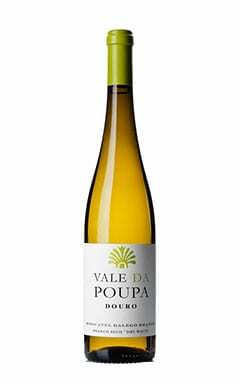 What a lovely place this Vinho Verde is in, still fresh as a spring morning and bursting with vivacious sweet fruit and flavour, but with a little bottle age adding a subtle background depth. Crunchy, juicy sliced apple and a hint of something like peach or mango, there’s the faintest trace of spritz to add extra spark and zip, and a lovely core of acidity that shimmers on the finish. A delight. Rui Cunha is the ace winemaker behind the ‘Secret Spot’ project along with business partner Gonçalo Sousa Lopes, producing wines in the Douro Valley including those in the Vale da Poupa range. I really loved this expression of Muscat: so often aromatically fabulous in dry wines, but disappointing on the palate. Not here, where the the overflowing floral and lychee aromas, a touch of elderflower, burst onto the palate with vivid fruitiness and tingling acidity to cut through the creamy body. Another fabulous and just nicely maturing wine in the wineline’s rosta, this is 100% Semillon from the Douro, described as late harvest, but surely with some Botrytis given the lush barley sugar richness and intensity. Aged in barrel, it’s very much a Sauternes-like recipe, and indeed the nose with notes of honey and leaf tea, a hint of tobacco and some fragrant floral nuances has that complexity. In the mouth it is silky-textured and mouth-filling, the fat apricot cut by Seville orange, with a long, creamy, but tantalisingly fresh finish. 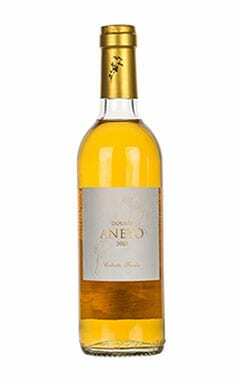 A Port-method wine, but made from the aromatic Moscatel in the Douro by Rui Cunha. 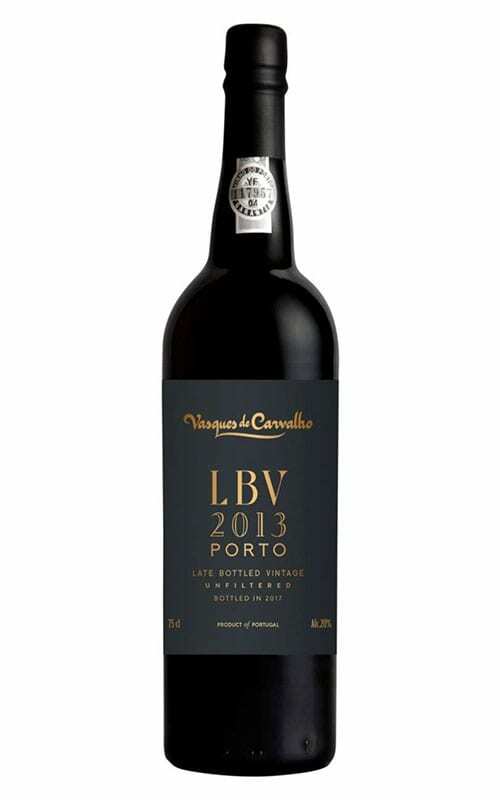 It’s basically in the style of a 10-year-old tawny Port, the nose showing a touch of floral Muscat character, but more the mellow and walnutty notes of its long wood ageing, dried apricot, lemon and a touch of ginger spice. 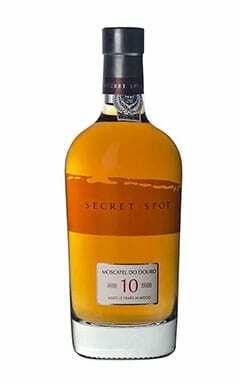 In the mouth the spirit gives heat, but there’s some rich toast and marmalade character and that lovely sweetness lingers. A fine wine to match with blue cheeses, or to sip with some almonds perhaps. Price is for 50cl. In this Vinho Regional (a bit like France’s IGP/Vin de Pays) some Caberenet Sauvignon joins the local Touriga Nacional and Trincadeira. 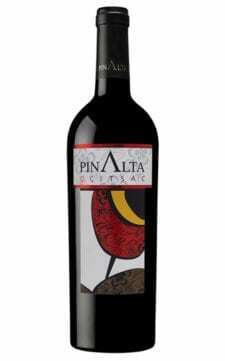 Black cherry with a touch of kirsch lift and cassis gloss on the nose, leads to a firm but fruity palate, the spine of tight, fine tannin and acidity underpinning fresh black fruits. 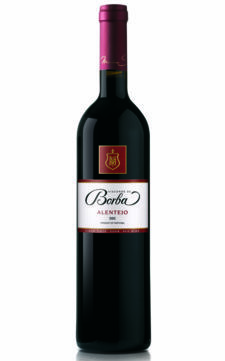 Balanced, powerful and direct, it’s a food wine, perfect with some rare roast beef perhaps. 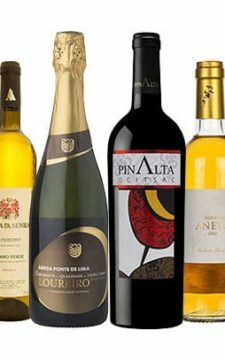 It’s nice to know that the wines of Pinalta are available in the UK, some time after I wrote about them when they had little UK distribution. This blend of Touriga Franca, Tinta Roriz and Tinta Barroca is unoaked and made using only ambient yeasts – the name ‘Oçitsac’ meaning ‘unadulterated’. There’s a soaring, fresh, vinous nose of cherry and kirsch, taut black berries and a touch ozoney, minerals and spice. In the mouth it is full and ripe, the dense sweetness of fruit set against creamy, plush tannins, and a framework of acidity that gives some agility and length. A 15-year-old wine from the Dão doesn’t come along every day, and the good news is this is an absolute beauty. A blend of the local Jaen (Spain’s Mencia) and Rufete, it’s a Burgundy-lover’s dream, brimming with truffle and damp forest floor aromas, a touch of medicinal, herb and briar-wood, and a soft background of earthy, cedar-touched bramble fruit. In the mouth the creamy sweetness of the ripe berries is gorgeous, layered with spices and truffly, meat and herb notes, it is complex but at the same time deliciously moreish. What a treat.